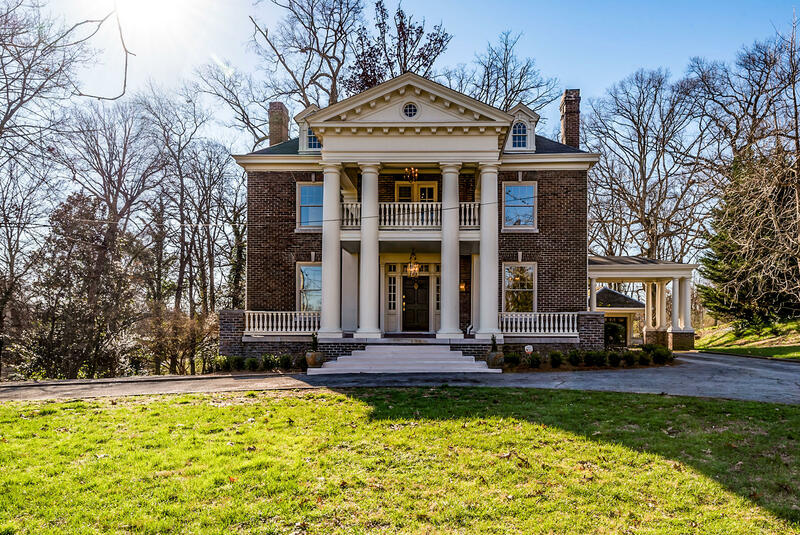 ONE OF KNOXVILLE'S MOST LONG-ADMIRED HISTORIC/ RESIDENTIAL PROPERTIES -- NOW RADICALLY RESTORED TO SPLENOR!! Noted historically as ''Fowler House'' (...from the prominent Family who built the property in 1910,), this glorious Colonial Revival-influenced, 3-Story, Kingston Pike Mansion now proudly showcases enhanced architectural elements that has declared it ''STUNNING'' for decades, while re-appearing after a year-long transformation with a VAST expanse of major enhancements. 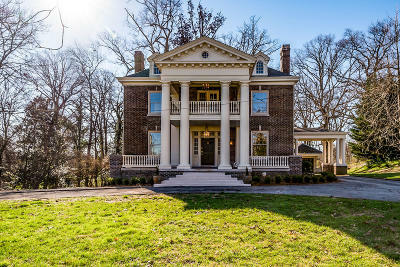 This Grand Home, positioned on a nearly 2 acre lot, now has all new mechanical elements, added insulation, new wiring/windows/plumbing/3 HVAC systems/major engineered structural repairs/ Luxury Kitchen & Baths, and Re-fortifications galore! Elevator, too...and tons of storage. Call List Agent for more details.